Long before the Xbox and Playstation, Nintendo had an arch nemesis and that was Sega. 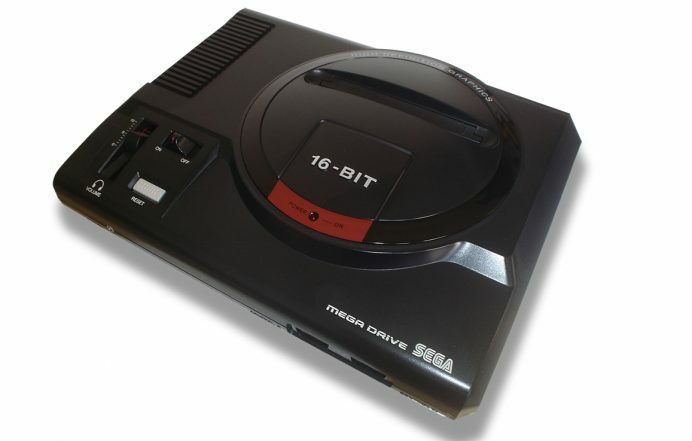 Originally founded in America and then moved to Japan the company released the Mega Drive in 1988. A technologically superior product than the NES the blue hedgehog soon started giving Mario a run for its money. 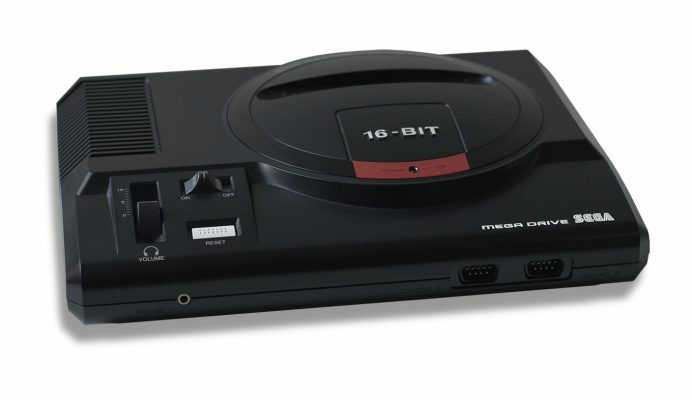 Its been 28 years and Sega itself has become history, but this is not the case for the Mega Drive in Brazil. To start with video games are terribly expensive in Brazil, a Sony PS4 costs a staggering. $1500. For that money you can get a PS4, two games and a 256GB iPhone 7 in the States. Sure, there is an option to rig up a powerful computer and play games on Steam. But for some, nothing beats the joy of pure console gaming. 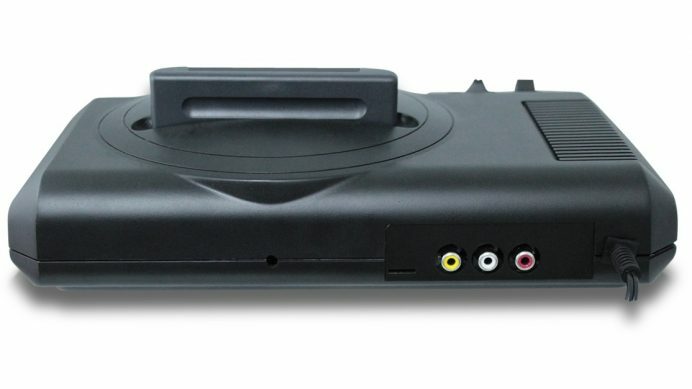 Catering to this demand is Tectoy an electronics manufacturer in Brazil that is selling licensed Sega Mega Drives even after three decades, and, needless to say they are selling like hot cakes. 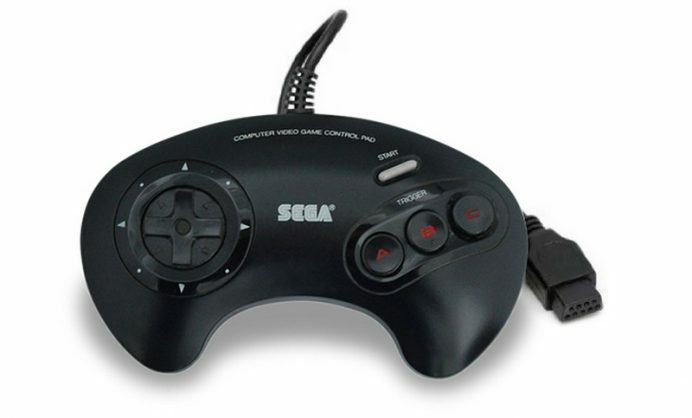 For 399 Reals ($ 120) you get a modified Sega Mega Drive with two controllers that is preloaded with 22 popular games with the option of loading more via a SD card slot.